I decided to look into this issue because my teenage daughter, who's a fitness buff and vegetarian, made an inquiry over the holidays. Do vegetarians need iron supplements? Iron is an essential mineral because you must obtain it from your diet. The body doesn't "make" iron. The mineral is a constituent of hemoglobin, the red blood cells that carry oxygen throughout the body. Hemoglobin represents about two-thirds of the use of iron in the body 1. However, iron deficiency is rampant, the most common nutrient deficiency in the world, affecting almost eight of ten people. 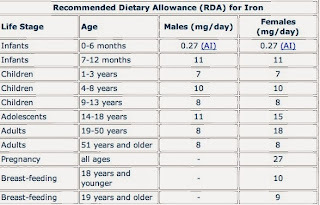 4 Perhaps three of ten people actually have iron-deficiency anemia. For example, an adult woman aged 19 to 50 must get about 18 milligrams (mg) of dietary iron per day. Grass-fed beef delivers about a mg per ounce, so a decent-sized steak would get you most of the way–two thirds if you ate twelve ounces of beef–to the recommended iron intake for an adult woman for the day. Beef or chicken liver would be better (although some people find it gross), as well as oysters–a small serving of oysters, only 42 calories worth, gives you more than two mg of iron. Oddly enough, 100 grams of high-cacao chocolate (up to 85 percent–I eat 100 percent cacao Ghiradelli's almost every day, for the taste not the iron), provides a whopping 12 mg of iron, but probably of the nonheme variety. There are two kinds of dietary iron: heme and nonheme. Beef, fowl, fish, organ meats, and shellfish provide the more easily absorbed heme iron. 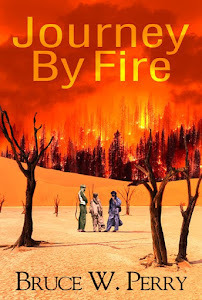 This is what becomes problematical for vegetarians and vegans–they only eat the nonheme type of iron sources. Because fatigue is associated with anemia or iron deficiency, the signs of not getting enough iron are not subtle, and you can test for it by having a common blood test that detects your hemoglobin levels. 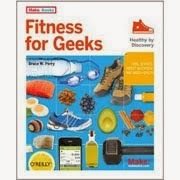 It's interesting that very active runners can become iron-deficient via "foot-strike hemolysis," which is the bursting of red-blood cells that occurs from the repetitive trauma of running. As a "veggie," my daughter, who achieved a black belt in Kenpo karate but will touch no animal food of any kind, eats a lot of eggs to remain properly nourished. Yet eggs, as otherwise "a vitamin pill in a shell," provide only about 1 mg per egg of nonheme iron. The iron is in the yolks, which contain the good stuff in eggs. Maybe the farm eggs we eat from Vermont provide a little more than that, but the point is that even consuming healthy, full-fat dairy probably doesn't provide nearly enough iron for an active female vegetarian. One cup of whole milk provides only 0.1 mg of iron. Eating a very nutritious overall diet–meaning adequate vitamins A, C, B12, among other biochemicals–helps increase the absorption of iron from nonheme sources. Cooking in an iron skillet, such as with a vegetable stir fry, will add some valuable iron to a vegetarian's diet. 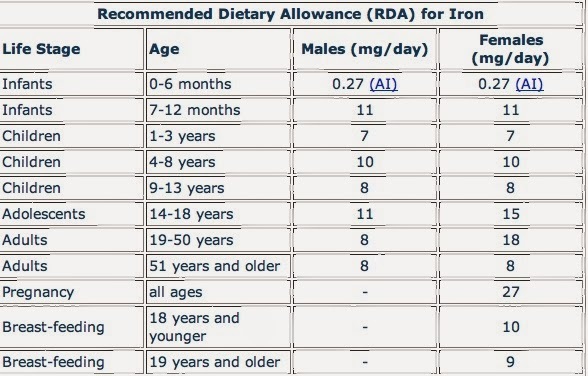 The Linus Pauling Institute fact sheet on iron recommends that because of the lower bioavailability of nonheme iron (you probably absorb only about 10 percent of the iron consumed), teenage vegetarian women should achieve a daily iron intake of 26 mg per day.